It’s the season to be fussy. 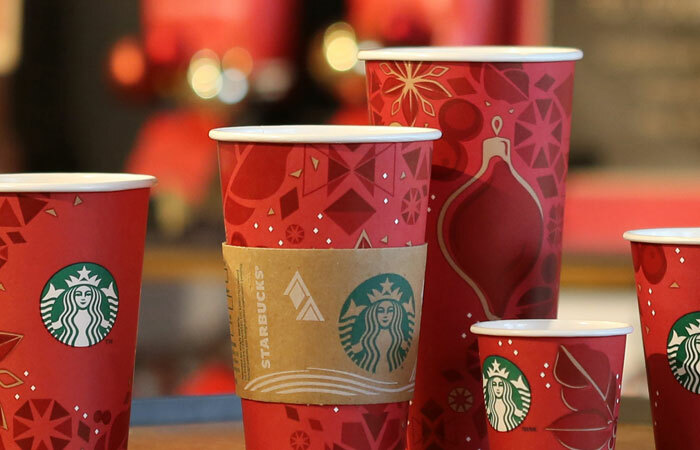 The Starbucks red cup, a herald of the Christmas season for elite consumers, announced its presence amidst a chorus of disapproval from some groups. Apparently, Starbucks did Christmas a major disservice in opting for a plain red background for its cup design. Gone are the snowflakes and reindeer. How disrespectful of Starbucks to omit those representations of the true meaning of Christmas. Half of the world could probably care less about what the cups of beverages they cannot afford look like, but such a First World problem seems to have merited a lot of space on my social media feeds, not to mention appeals for a boycott of Starbucks. These debates reveal the varied meanings that people, despite shared customs and traditions, assign to objects, events, and situations. Even Christmas means differently to different people; its rituals are not performed uniformly across the globe and across social hierarchies. The pervasiveness of the tradition and its corresponding symbols, however, stems from the dominance of Christianity and of western (American?) interpretations. For instance, for certain groups of Filipinos, the image of snowflakes and reindeer can evoke feelings of nostalgia, of family gatherings at the table warmed by chestnuts, yuletide cheer, and cups of hot chocolate. While we do have local mainstream symbols of Christmas, the diffusion of American rituals through colonization, education, music, film, and other media, reinforce the harking for White Christmases despite the obvious environmental absence of snow and reindeer, not to mention holly and spruce trees. 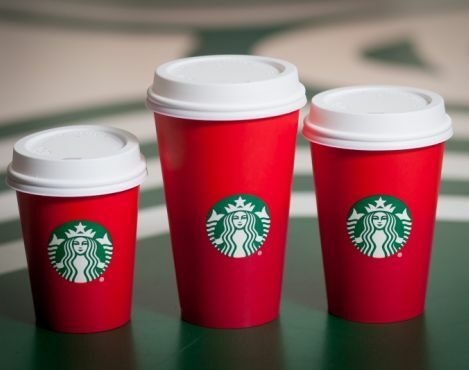 Starbucks’ use of the color red for its Christmas cup illustrates this dominance as well. Some say, however, that the elimination of other ornamental symbols was the multinational capitalist corporation’s attempt at being more inclusive – at acknowledging those individuals worldwide who buy the beverage but who do not share in Christmas traditions, whether for religious or other cultural or socio-economic reasons. The protest that ensued from such a plain design tells us of the determination of some groups to impose their beliefs and interpretations on others and the stubbornness in thinking that one way of life holds true over other ways of life. While the Starbucks cup non-issue might appear trivial amidst the troubles of the world, we can see it as an invitation to reflect on the reasons for why we celebrate, or think we should celebrate, certain events. Further, it calls us to question the issues that we fight for. Are these issues products of our inability to consider other interpretations or recognize other belief systems and forms of knowledge? As the world reels from bombs and guns, it would perhaps be good to examine how our social and cultural locations push us to close ourselves to others, to marginalize certain groups, and to drive individuals to often violent means of resisting.